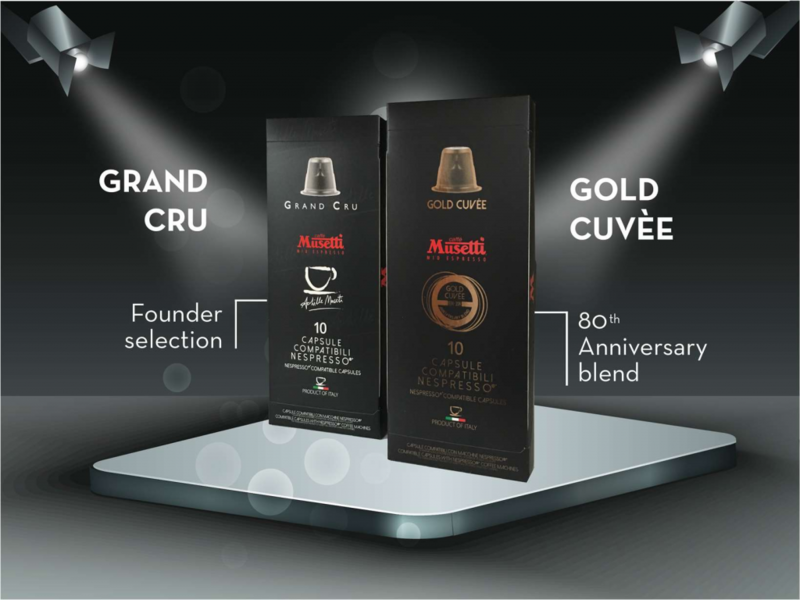 Since November 16th top blends Gold Cuveé and Grand Cru are available as Nespresso Compatible Capsules too. 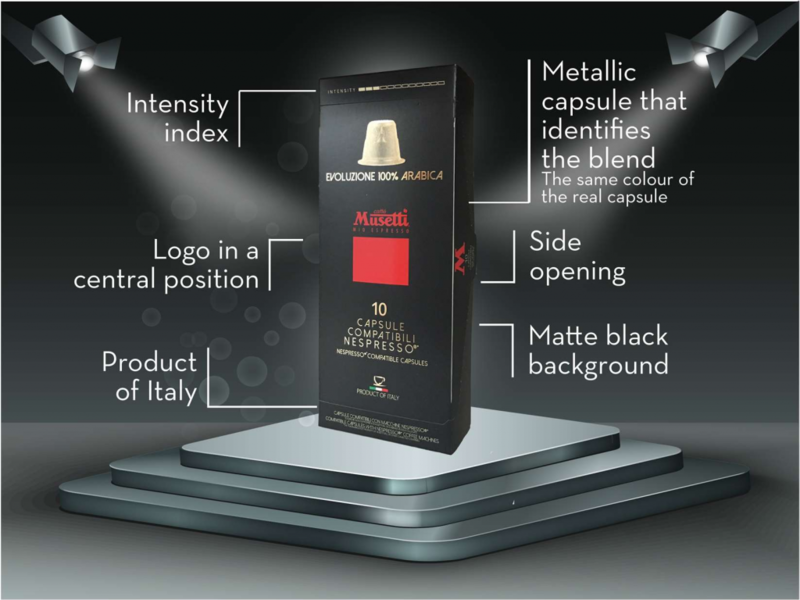 With new top line we are bringing exclusive design to all Nespresso Compatible Capsules line. 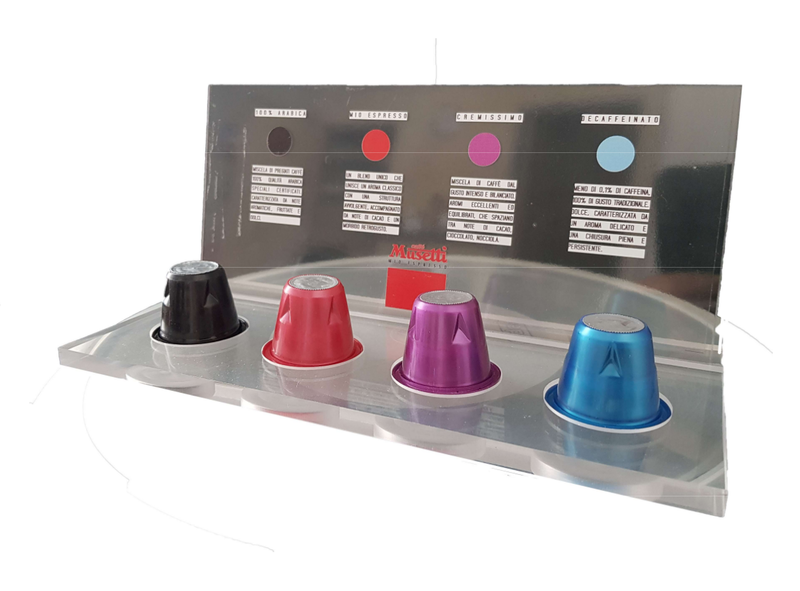 Introducing new design of Nespresso Capsules compatible line. 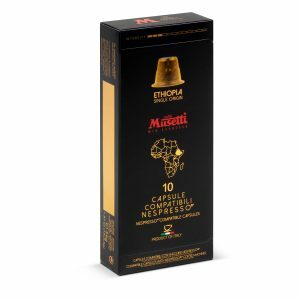 From now on dressed in matte black and color coded blend by blend, hence makes our new design is our up to date best “shelf eye catcher”. 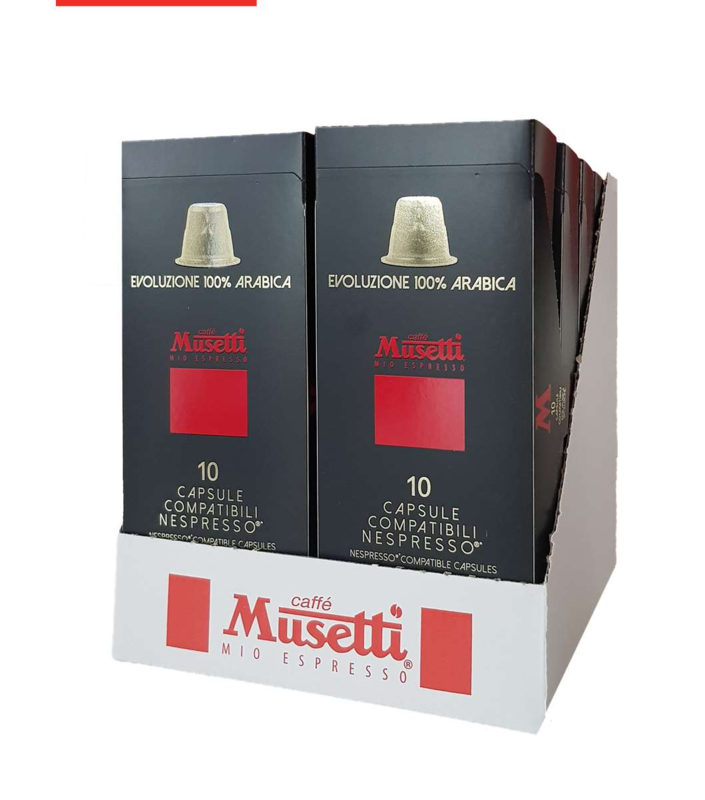 Thanks to sophisticated combination of metallic printouts and matte background product is offering much more variability for shop owners so they can attract customers many different ways. It works great on supermarket shelf as well as in ambient coffee house retail corner. 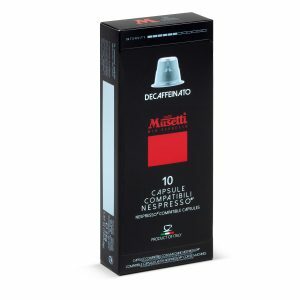 Since now it is super clear what type of capsule system is inside. Also new Intensity Index helps customers quickly compare different blends and single origins. 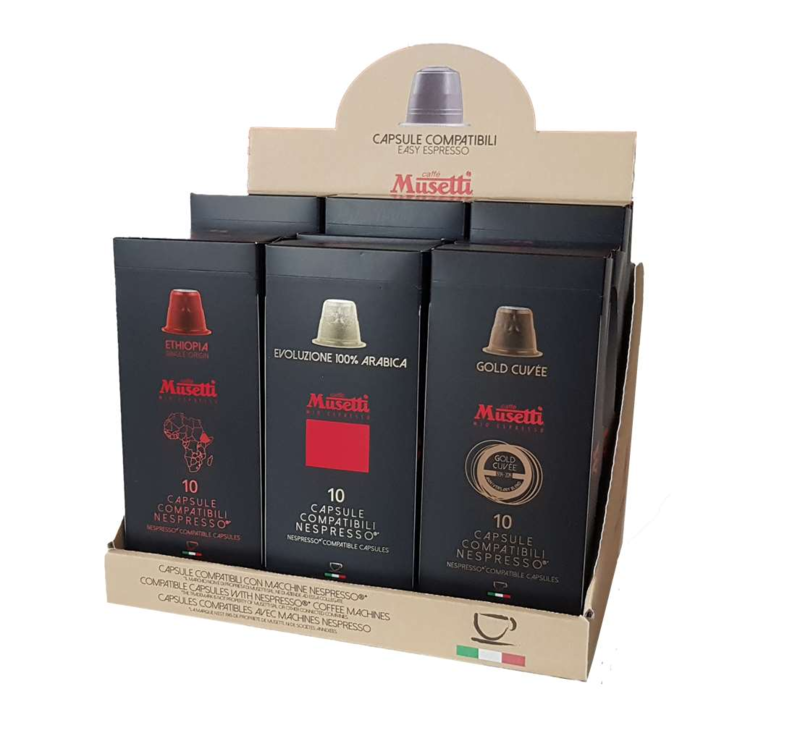 There is no doubt Italian food and coffee is remarkable worldwide, therefore we drive more attention to promote “Product of Italy“. Least but not last our color coding now matches capsule shell color with package graphics color. 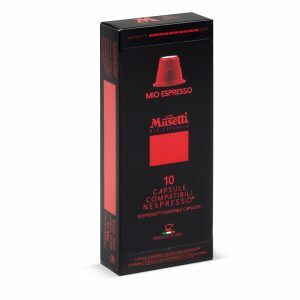 Flagship “Gold Cuveé” and Italian favorite “Grand Cru” are now breaking into Musetti’s capsule field to support high demand for Compatible Capsules market. 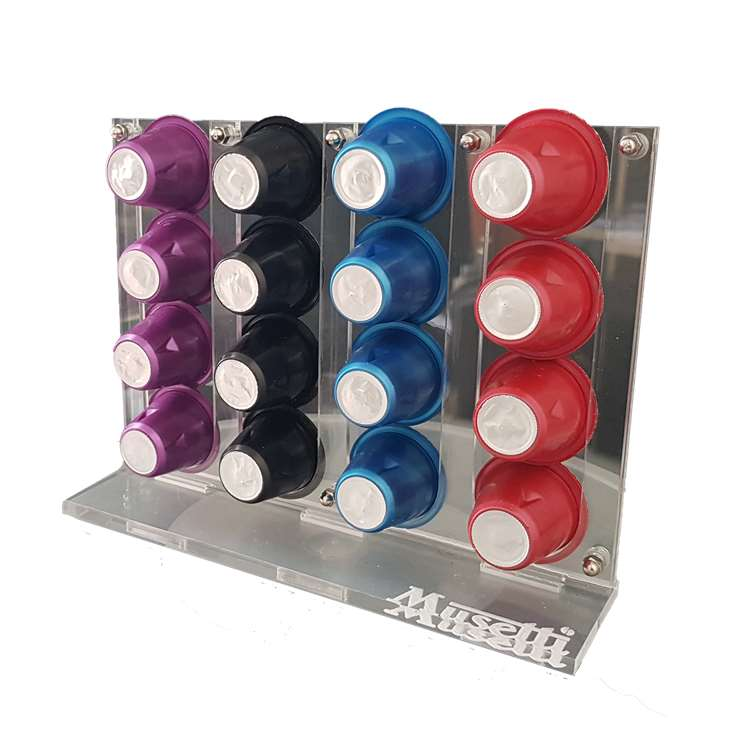 With restyling of product line new features and new POS support is available. 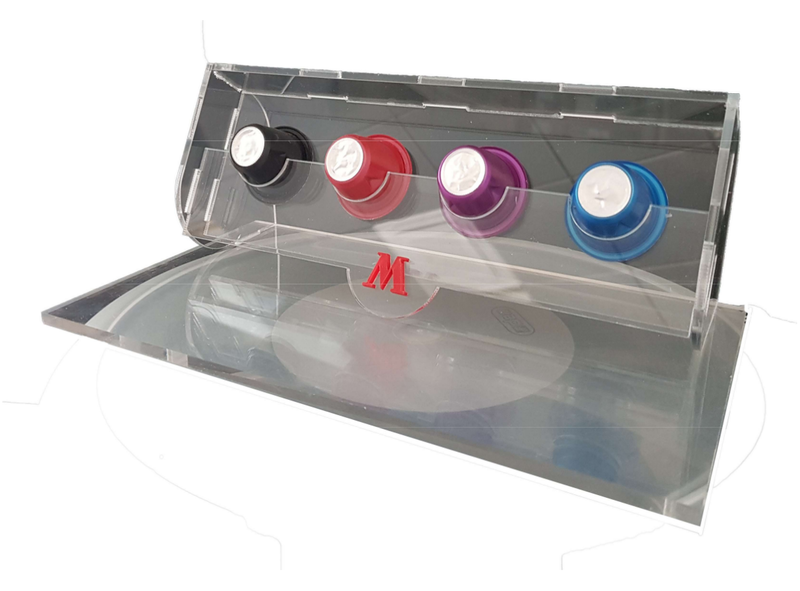 Check out our new counter-top and shelf displays made of carton paper as well as of acrylic poly-glass. 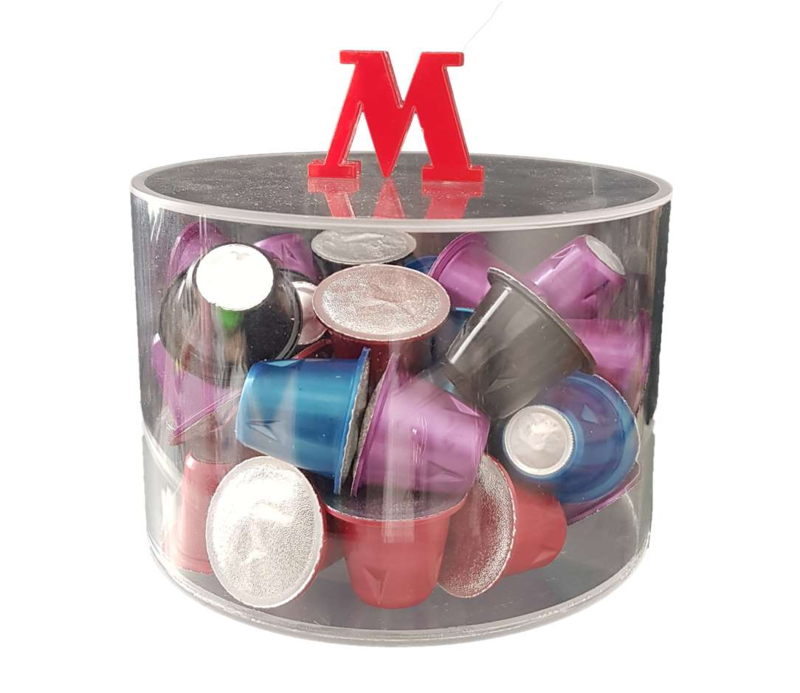 Since single serving capsules are ramping in hotels and offices, demand on serving standards and designing is considerable as representative not only for coffee brand itself, but brings style and culture of serving coffee.